Description: Console Mattiacci Law, LLC is a business categorized under attorneys, which is part of the larger category legal services. 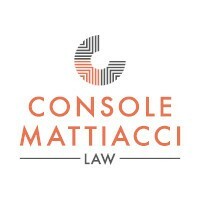 Console Mattiacci Law, LLC is located at the address 1525 Locust St, 9th Floor in Philadelphia, Pennsylvania 19102. The owner is Stephen Console who can be contacted at (215)545-7676.
Review: Console Mattiacci Law, LLC, is an employment rights law firm with offices in Philadelphia, Pennsylvania, and Moorestown, New Jersey. Since its inception in 1990, the law firm has focused on representing employees in work-related matters. 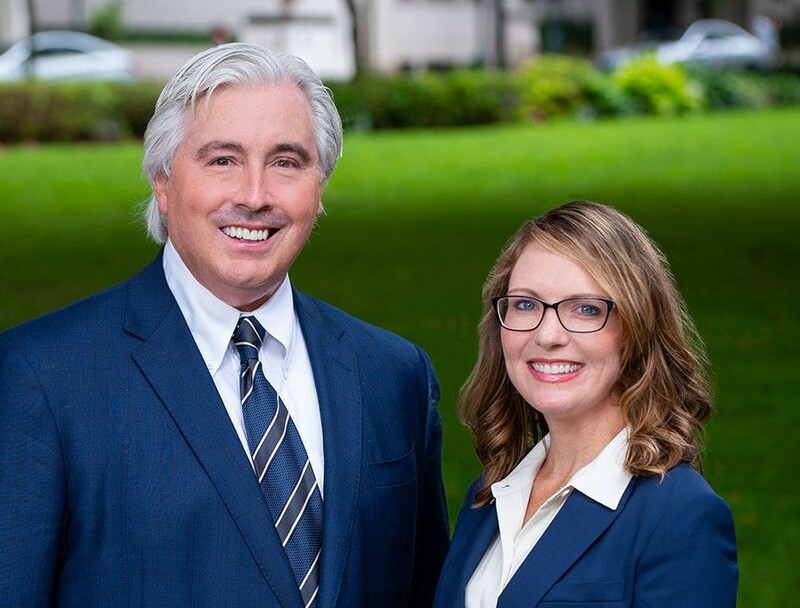 The lawyers at Console Mattiacci Law, LLC, help workers victimized by illegal employment discrimination and retaliation, including harassment at work, wrongful termination, whistleblower claims, class aciton lawsuits, wage and hour claims, and disputes over employment contracts, severance agreements, and stock option plans. Call 215-545-7676 for a free consultation. Location & access map for "Console Mattiacci Law, LLC"